Steffen "Stylepirate" Böttcher visits ProImageEditors in Mumbai! 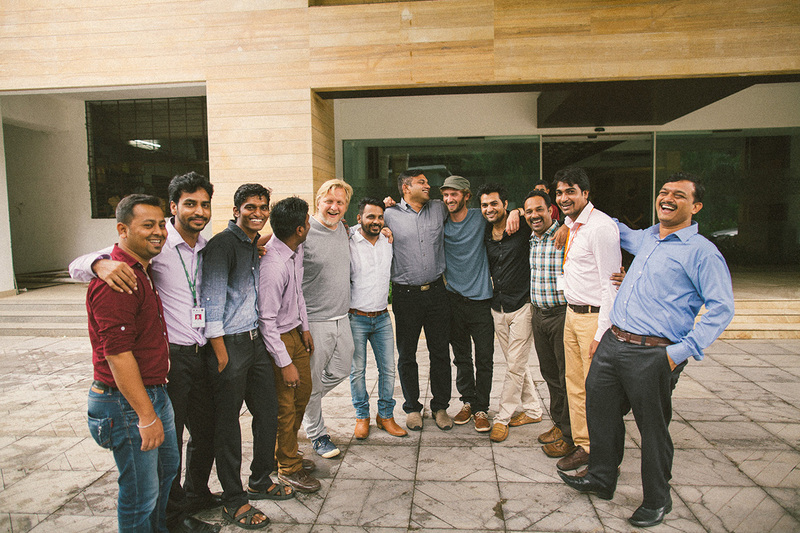 Steffen “Stylepirate” Böttcher visits ProImageEditors in Mumbai! Steffen “Stylepirate” Böttcher is a german wedding, portrait & celebrity photographer. 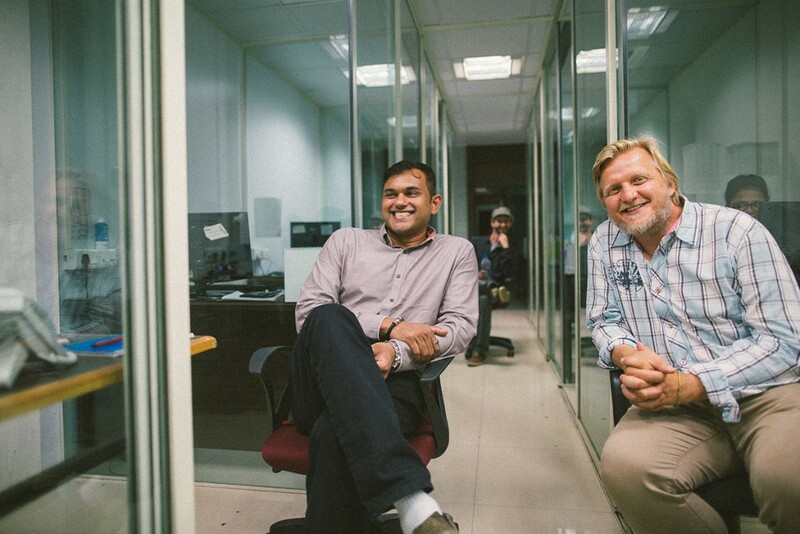 In July he visited our offices and is now sharing his experience in his blog. Click the link to read his article and have a look at the images! Steffen is a famous photographer in Germany, Austria, Switzerland and other countries. He positions himself as a photographer and a photo artist. His passions are weddings, travel strories and portraits. He’s a specialist in storytelling. His photos are far more than nice captures. His photos show the story and the characters of the wedding couples, persons and places. Steffen also knows how to put emphasis on his photos as he adds great texts and music to his pictures and blog articles. On his trip to Mumbai Steffen firstly discovered the city with all its facets and created great coverage. Have a look at the first part as well as the second part. 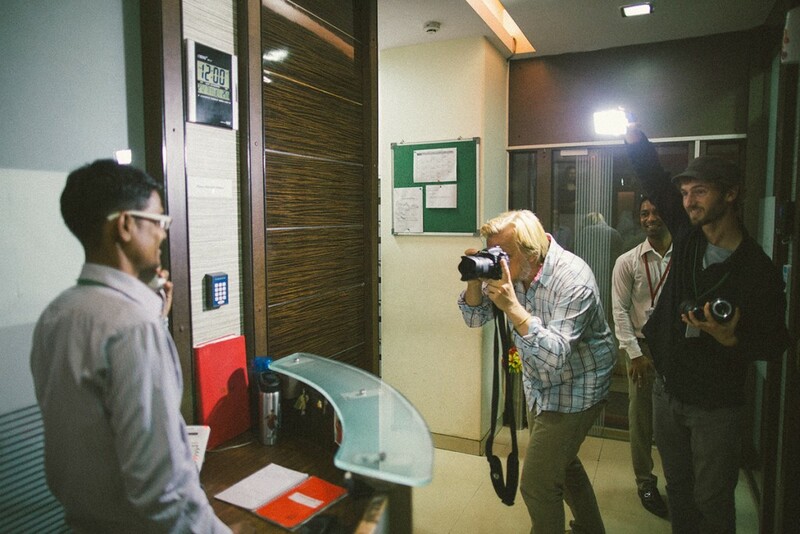 After that he focused on our office and was introduced to our workflow, which is quite the opposite of his general impression of Mumbai. In his article he describes his experience in our office, tells his thoughts on giving away the post production of images and how it works for him with ProImageEditors. His Facebook page is very worthy to follow as well. If you’ve any unanswered questions, please feel free to contact us anytime! Speed up your Lightroom export!